It’s not every day you watch a movie in which you share the same name as the lead character. I did, and it was a supremely dissonant experience. Hey guys, Ernie here with a piece from Andrew Egan, who may have just invented a new kind of movie review with this piece. If you’re looking for a soundtrack for this issue, I recommend this one. The amount of money Netflix and Amazon spent producing original content in 2017. Netflix alone plans to have 700 original TV series slated for 2018. After winning Oscars and Emmys, Amazon paid $1 billion just for a Lord of the Rings series. Not to be outdone, Netflix paid $90 million for the questionable Will Smith vehicle Bright and another $100 million on Martin Scorsese’s The Irishman. Actors can benefit from this transference too. The unfortunately defunct Cracked series After Hours noted that Keanu Reeves basically owes his career to a blank appearance that allows for moviegoers to imagine themselves in the hero role. 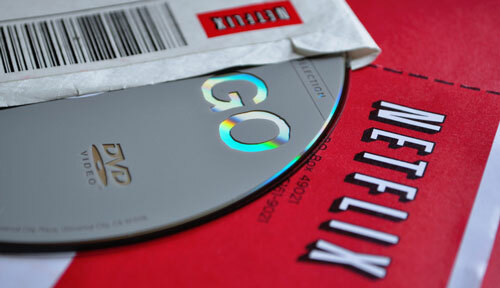 This year, Netflix alone has $8 billion in production slated. Hollywood in total will produce tens of billions more. As production increases, year over year, movies tread into new territory. Looking for new stories, new details, and new names. Until, one day, they’re talking about your life. More or less. The approximate production budget for the independent Irish film Locus of Control. 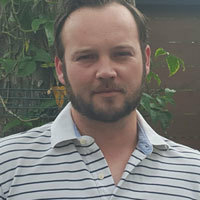 The film, starring John Morton, was written and directed by Sean Clancy. The film is screening at festivals like the Silk Road International Film Festival. 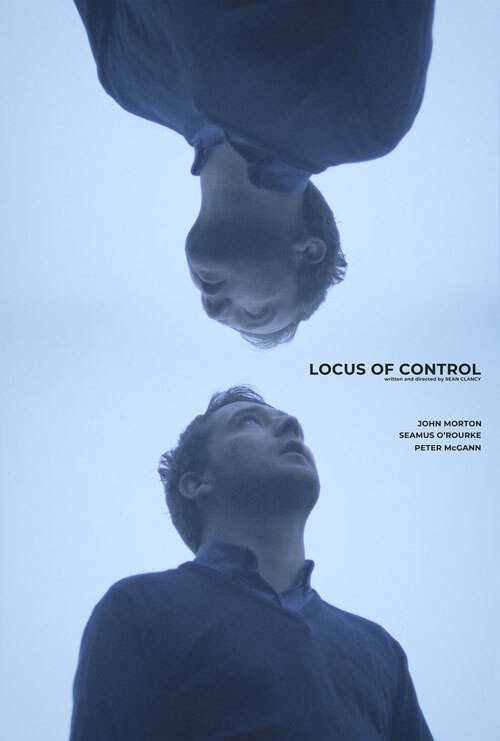 The poster for Locus of Control, a movie that features a character with a very familiar name. To understand why something like this would be so jarring, I do have to offer a bit about myself outside the standard paragraph writers paste at the end of their work. I come from a family of five. Two parents, three siblings. I have an older sister and a younger brother. When asked, I say my mom is a school psychologist and my dad is a retired Army officer. My sister is a special education teacher and my brother is a consultant. Retired Army still has a need to serve so, of course, he became a teacher when he left the service. In between their undergrad and master’s programs, my brother and his partner spent a year as teachers in Houston. Of the five members of my family (six really since I do have to include Jen), I’m the only one who hasn’t been a teacher. I’m the one who wanted to be a writer. Whenever I doubt my choice, I tend to call mom, who is always ready to remind me I have another choice. I can be a teacher. I have the degree and it basically takes a month to get certified to teach in Texas. My meandering path through college inadvertently qualified me to teach basically any subject. I could always just quit and be a normal person. — The first reply from my email to Sean Clancy, director of Locus of Control. This has been a strange thing for both of us. Locus of Control wasn’t quite the movie I expected. A tragic comedy focused around an unfunny comedian, the film is a Kafkaesque look into the Irish welfare system. Kafkaesque is actually appropriate here since Locus seeks to describe the malaise when functioning in an overly bureaucratic system. It was easy for me to see the movie version of Andrew Egan as a stand in for myself. I even had to agree with the casting. The movie versions of ourselves tend toward the fantastic. If a movie is ever made about our lives, we want to Brad Pitt, Julia Roberts, Chris Pratt, or Meryl Streep to play us. I got John Morton, which seems about right if I’m honest. The acting sells this movie. It’s good, which speaks to the professionalism of the actors since this was volunteer work. Clancy was a first time director taking a big swing at a story. His actors delivered. Unfortunately, the story and filmmaking didn’t. — My father’s review when I asked him what he thought about my first novel. It was published to middling reviews and sales. He was right. Andrew Egan (John Morton), left, in conversation with John Lance D'Arcy (Seamus O'Rourke) in Locus of Control, one of at least three films in production or having been released under that name. Locus of Control is often heavy handed. Andrew finds himself forced into a teaching position because he has a degree and the state has decided he needs to use it rather than continue drawing unemployment (or benefits). In psychological terms, locus of control refers to the perspective of an individual’s control over their own life. Is life luck? Or do you create your own luck? Shots that focus on mundane details take up a lot of the movie. The initial “scan” of the survey takes 21 seconds of screen time. Enough time to read them clearly, which was the point. But reading in movies should be a distraction, not the point. As the film develops, Andrew finds himself dealing with apathetic and/or aggressive students, an overbearing boss, and the nagging sensation that his peers are succeeding while he fails. One can relate. What we’re left with is a compentenly shot movie with talented actors that cared. I would harp on the storytelling elements a little further but that would give away the story. With that said, the most interesting thing that happens in the movie, only happens six minutes before it ends. Seriously, six minutes. Instead, I found myself thinking more about Sean, the Irish kid that took a swing and filmed a movie. He wrote the script in April 2015 then started scouting locations, rewriting drafts as he went along. They shot for fifteen days over three weeks. He had it edited and done by October. Still, it took until 2018 for the movie to find a public audience. It screened at the Dublin Sci-Fi Film Festival and won the Jury Special Recognition Award at the Silk Road Film Festival. Locus of Control won’t be the defining movie of Sean Clancy’s career because it won’t be his last. He can make movies on a shoestring budget, no small feat. There are moments of suspense, and terror, and humor. I am left with the feeling that my own vanity forced me to watch a film I wouldn’t have otherwise. But as I type this, another episode of The Grand Tour is loading on Amazon Prime. The content explosion came for me. One day, it’ll come for you.